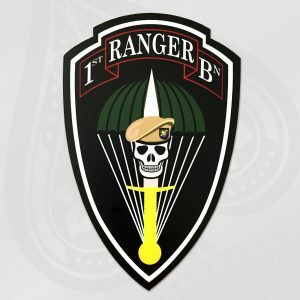 1st & 2d BN coins also available. Please see details below. Is your original coin missing or damaged? 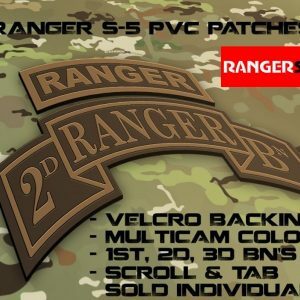 Ranger S5 and Coin Master Designs are bringing back the original 3d Ranger Battalion coin from the 1990’s until GWOT! For those of you that have lost or misplaced your original issue, here is your chance to get your hands on your birth right. We’ll leave it up to you to administer your own elevated pushups or day with a cardboard coin hung around your neck as corrective training. 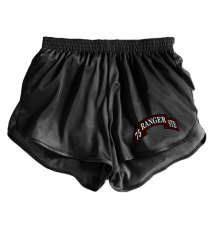 With space enough to place your name, RIP/ROP/RASP class, or etc it will be like you never lost it. 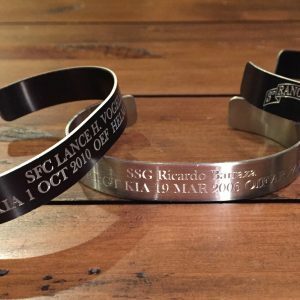 1st or 2d BN or alumni with the same problem? Don’t despair! 1st and 2d BN coins are still available for purchase on the website! 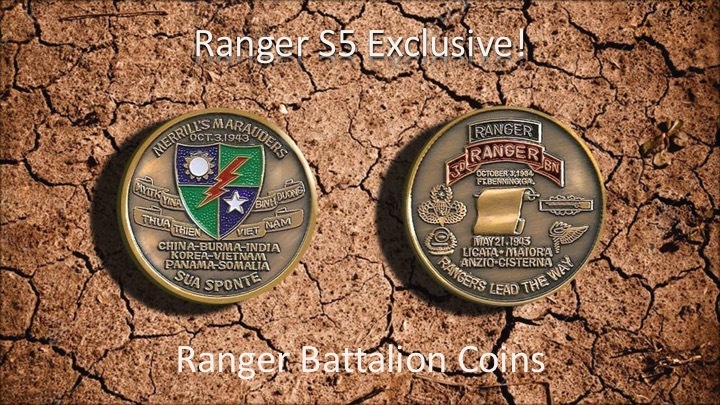 Following release of the 3rd BN coin we will be looking to put in production some of the earlier edition coins as well.